Design [Cover Design] – Serino Coyne, Inc. 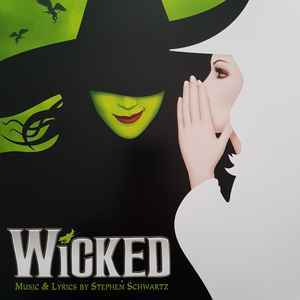 Same barcode and catalog but not exclusive to Barnes & Noble as Wicked (Original Broadway Cast Recording). Comes with lyric sheet. Both vinyls are transparent green.